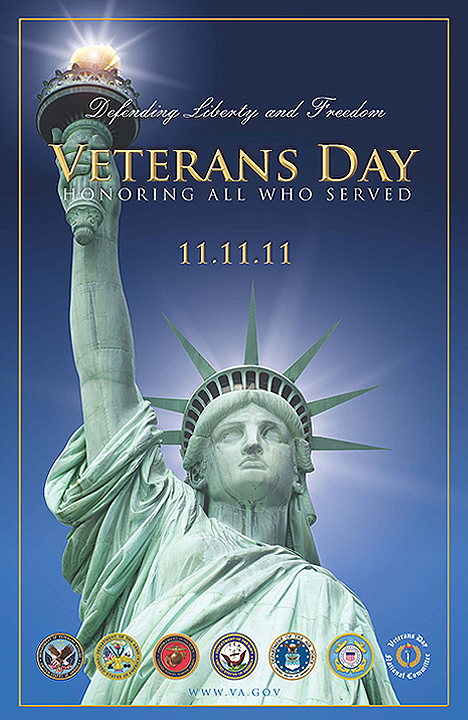 Happy Veterans Day 2011 and Thank You! Enough said. Today, do something for a veteran. All it takes in most cases is a simple thank you. Send a Thank You message to our troops?